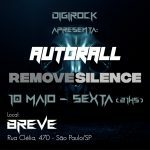 Loaded with drum machines and guitars, the turn of the century found Santos(Brazil)-based artist Paulo Rocha a.k.a Prox begin his fusion of electronica with rock. 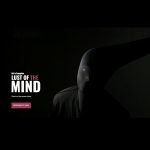 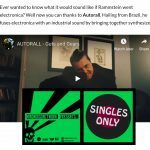 Using technology as a catalyst to write electro-organic songs, he created Autorall in 2009, with the goal of making synthesizers and guitars generate, together, a massive energy. 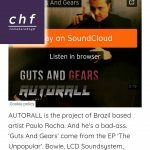 On the same year, the EP was nominated for Best Electronic Music Album on the national brazilian award Dynamite Independent Music Award. 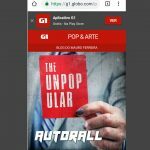 Autorall was among the Top 5, alongside with renowned artists such as Banda UÓ, Boss in Drama, and Database.